Today we had great warm sunny day. It was absolutely good because we had lots of swimming in cool water. It makes us very nice balance in the river. We hope you like to make your free time memorable for that this is one of the best adventure you do when you are free. Please come and get fun in the river, doing rafting and playing with cool water in your warm summer. 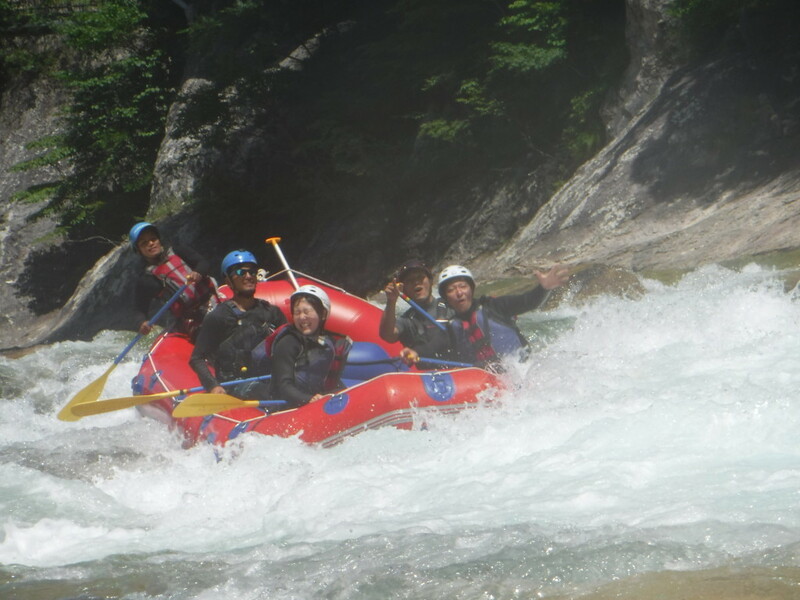 Cool rafting in warm summer!!!! !